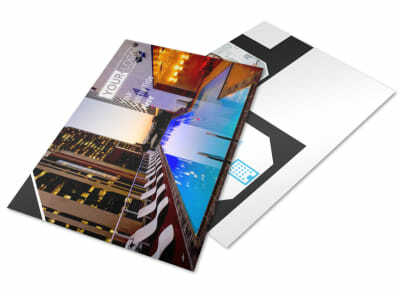 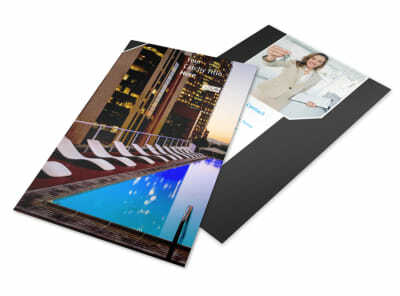 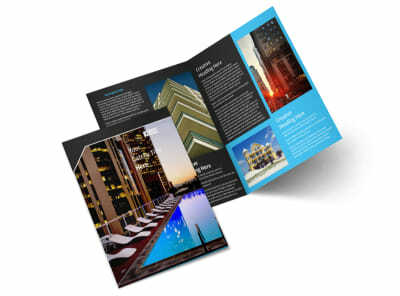 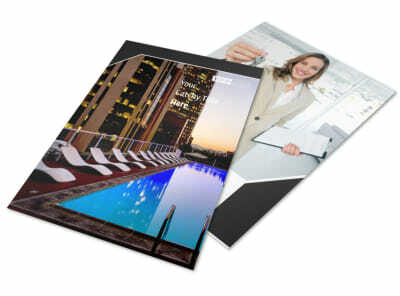 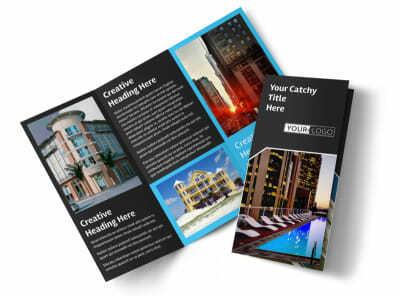 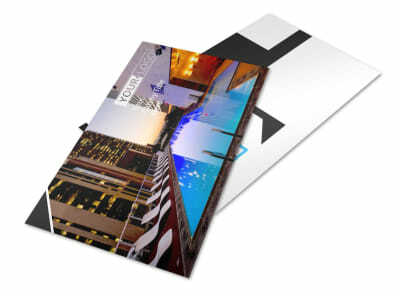 Customize our Condominium Real Estate Business Card Template and more! 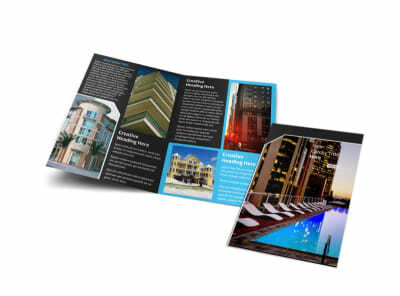 Enable clients to keep your contact info close at hand so they can call you in a pinch when they want to take a look at that dream condo again with condominium real estate business cards. 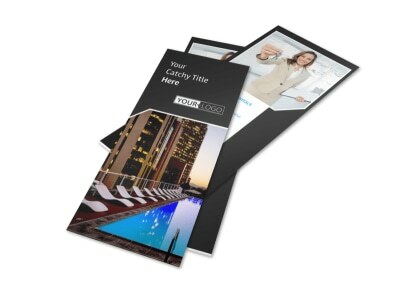 Use our online editor to customize a template with your name, picture, and contact info so clients can easily locate your info whenever they need to get in touch with you. 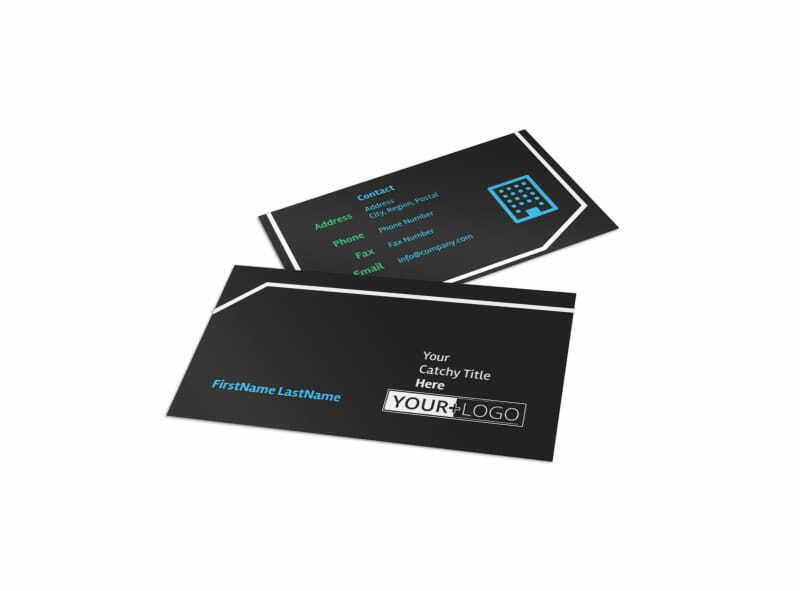 Start designing your business cards now.